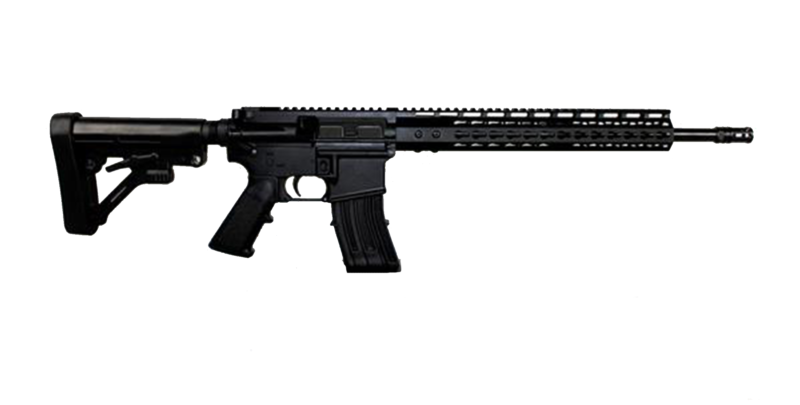 The CBC 16″ Rifle with 13″ Gen 2 Keymod is built by veterans in Charleston South Carolina. This rifle is not only versatile but reliable. Designed with for a variety of uses; Sports, Recreational, and Professional. The CBC 13″ Gen 2 free floating keymod is a 7 sided keymod allowing this rifle to be easily accessorized to meet your everyday need. Our combination of lightweight and rugged design makes this rifle the perfect choice for new addition to any rifle collection.